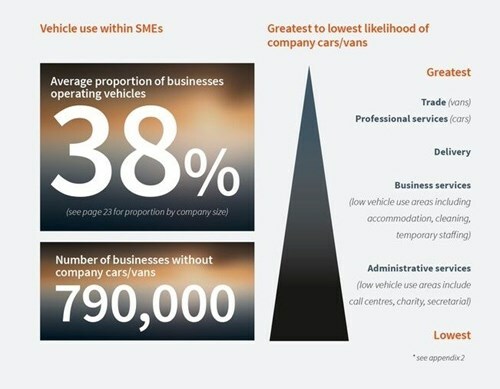 A ground-breaking series of in-depth reports on the largely unmapped small business sector establishing the size, characteristics and future evolution of the small and medium sized company car and business van parc. The Sewells SME Market Evaluation is a comprehensive review of the market opportunity, customer journey and future challenges that may influence future fleet investment. Leading specialist automotive research agency Sewells Research & Insight interviewed over 1,000 SMEs, dealers, brokers and fleet suppliers to understand the importance of the SME sector to the fleet market and what makes it tick. PDF report(s) and media agency presentation. 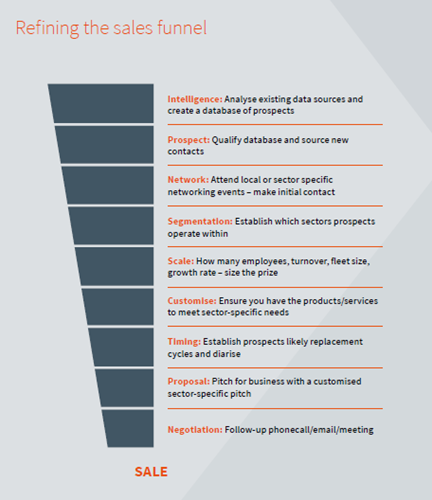 Broken down into 3 modules highlighting market opportunity, supplier influence and an overview of the trends in SMEs. Regional economies - demand for fleet specialists? Fleet insurance - opportunities to bundle services for SMEs? This series of three reports establishes the size of the market and the characteristics of the distinct segments within it while going on to explore the opportunities and future potential of this dynamic sector. 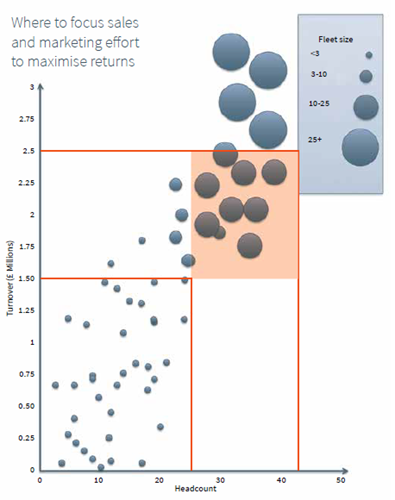 The SME Fleet Market Dynamics Report is available to order now.